Bringing the Mountain Pygmy Possum back from the brink. We will be raising funds for MPP breeding programs during the festival (check here for details) and will soon be producing t-shirts for the festival featuring the image above. These will raise funds for the program at Mt Buller. Previous Katya Crema to open the Australian backcountry film festival. 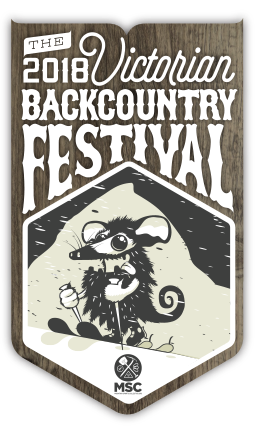 Next One month til the inaugural Australian backcountry festival!